Under normal conditions, a country with a well-educated population, a large middle-class, 9% of proven world oil reserves, 18% of proven global gas reserves and an abundance of strategic minerals would be an excellent place to invest. Unless, the country is Iran, which is currently subject, rightly, to complex and multi-faceted international financial and other sanctions that have reduced its economy by about 15 to 20%. 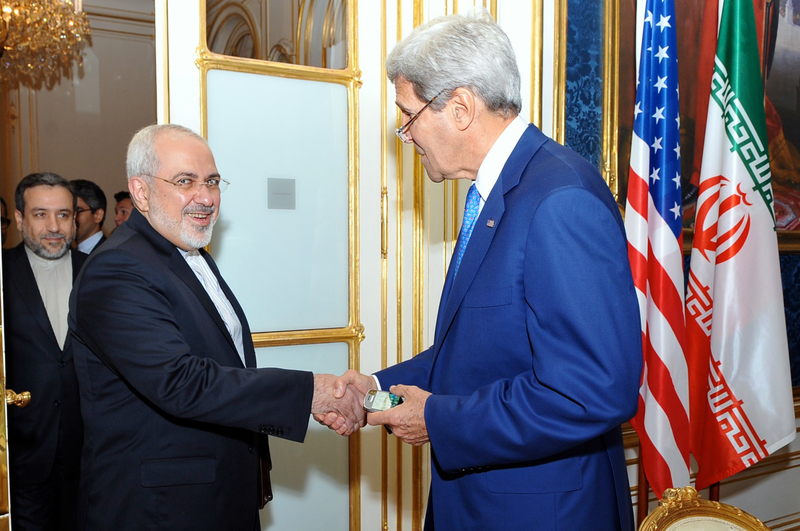 This may change soon, however, as Iran attempts to end its economic isolation. According to a 2007 Goldman Sachs report, Iran’s energy sector, technology, and human capital could make it particularly attractive for foreign direct investment. Now that there is a possibility that sanctions may be lifted, many national and private investors want to position themselves to benefit from the new and very attractive market when (and if) it opens. Countries such as China, Russia, Turkey and various European countries are already preparing for the sanctions to be lifted. The expectation is that once sanctions are removed, new opportunities will create billions of dollars’ worth of business for local and international companies. Essentially, Iran could be the “next big thing” (once the sanctions are lifted) after the opening of the markets in Central and Eastern Europe. Some of its regional trading partners expect that their economies will also grow once the sanctions are removed. Investors are already holding discussing Iran’s oil industry and auto industry. Indeed, many international energy companies are very interested in Iran, including Royal Dutch Shell Plc, British Petroleum and Total SA. Not all sanctions will be lifted overnight, and some sanctions may continue for years to come. 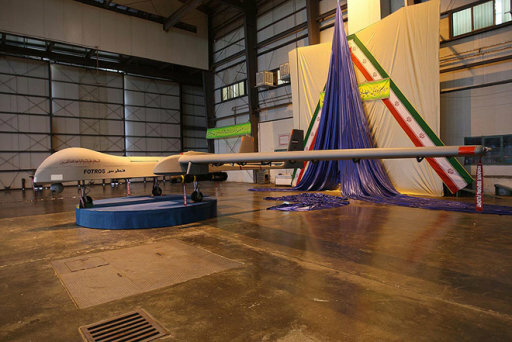 In addition to keeping an eye on the international sanction regime, a prudent investor should also consider the following Iranian industries, once the sanctions are removed. Banking: New businesses and residents will require both domestic and international banking services. The international banking community has started looking at the country’s potential. It will be interesting to see which banks move in first. Will the Swiss join? Construction / Real Estate: Many Middle Eastern businesses are interested in Iran’s real estate market. The lifting of sanctions is likely to result in the return of some of the Iranian diaspora as well as representatives of multinationals and other companies that will invest in the country. This will create the need for housing and, as the economy progresses, more luxury condominiums and residences with Western amenities. Consulting Services: International businesses are likely to begin working to pre-position themselves in a post-sanctions Iran. To be successful in the country, businesses will need reliable consultants to assist them navigate cultural nuances, language barriers and business practices, including the practice of gift-giving. Natural Resources and Minerals: After years of sanctions, Iran desperately needs billions of dollars to make its oil industry profitable again. 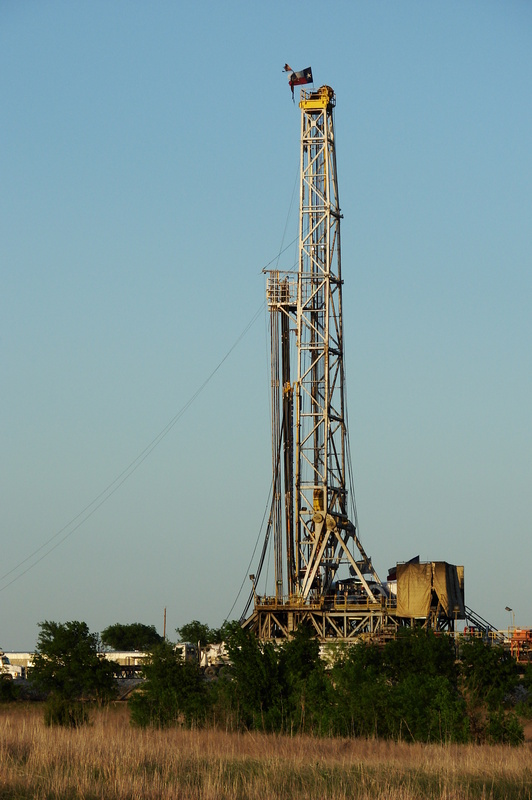 In 1974, Iran pumped 6 million barrels per day; today, it only pumps 2.8 million. : Cube of Zoroaster. Iran’s rich culture spans over thousands of years. Tourism and Hospitality: Before the Iranian Revolution, Tehran was touted as one of the most cosmopolitan cities in the region. 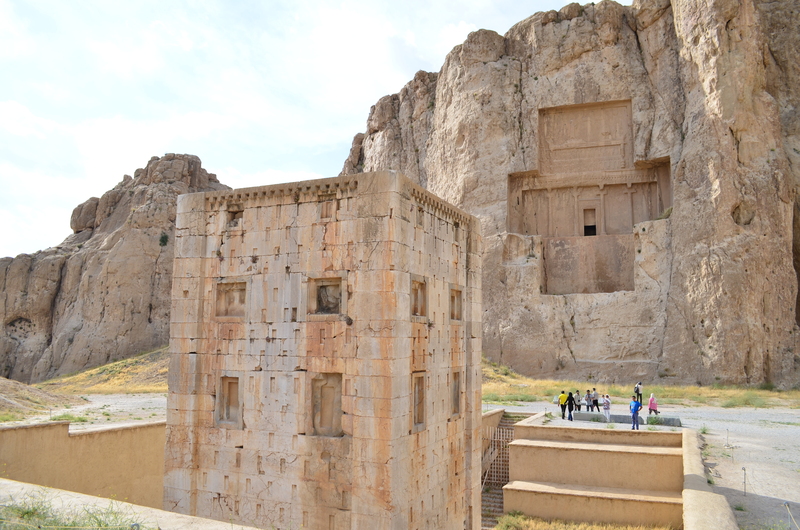 Years of isolation and religious extremism have crippled Iran’s tourism and hospitality sectors. As Iran seeks to re-open itself to the world, it will have to modernize these sectors, and FDI is the perfect means of accomplishing this goal. There is much work to be done, however, for these sectors to be viable contributors to the Iranian economy. Currently, tourism in Iran accounts only for 2% of the entire GDP; in most countries, it is typically around 5%. It will be interesting to see how the government will approach FDI in strategic sectors such as banking, minerals, natural gas and oil, as well as non-strategic sectors. How will it allow such investments to be structured? What ownership percentage will be permitted? What about repatriation of capital / profits or termination of investments? How will corruption manifest itself? Equally important, how will it treat different religious views and cultural morés? If sanctions are lifted, Iran will be an emerging economy. It will not have the bargaining power of economies such as China that can exact concessions from investors. The manner in which the government treats international investors will largely determine the success of a post-sanctions Iran. Given the political and religious turmoil plaguing the larger region and the very real threat of terrorism, corporations will be cautious of investing financial and human resources for a deal that is overly burdensome with uncertain financial returns. If you are interested in learning more about future business opportunities in Iran and how to increase your chances of harnessing them, contact TransLegal or call 703-566-9427. 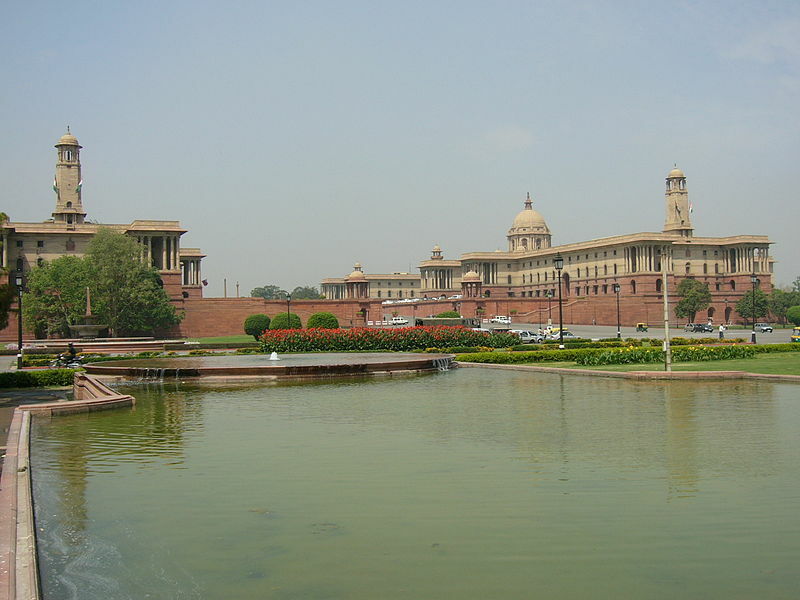 This week, TransLegal begins a series on recent legislative changes in India. In the following posts, we will analyze some of the more significant ones for foreign investors. 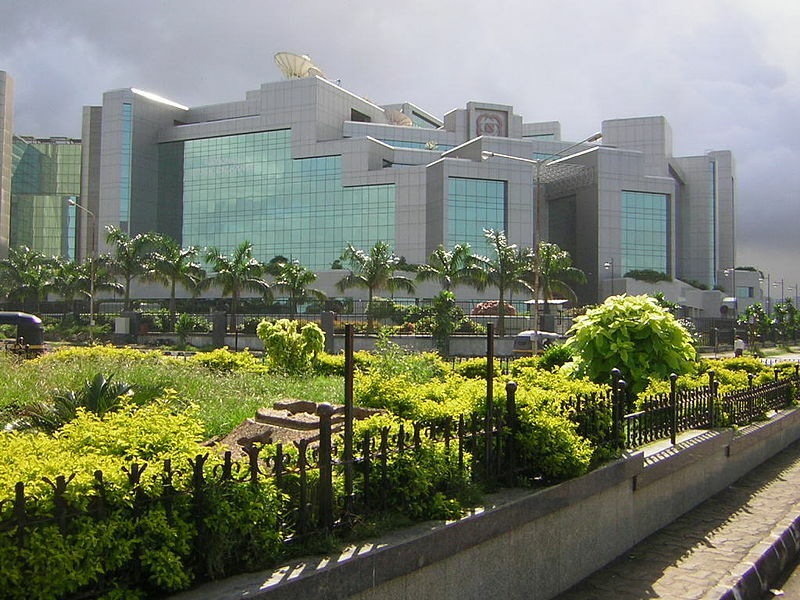 The Securities Exchange Board of India (“SEBI”) has revised insider trading regulations. The new rules, contained in the Securities and Exchange Board of India (Prohibition of Insider Trading) Regulations, 2015, enter into force 16 May 2015. One major change introduced by the new rules is that people not in the brokerage sector cannot obtain from an insider, directly or indirectly, any unpublished, price-sensitive information related to a company listed, or proposed to be listed, on an exchange. Insiders are defined as people who have been associated for the prior 6 months with a company that is listed, or proposed to be listed, on an exchange, and who are is in possession of the company’s unpublished, price-sensitive information. The Parliament issued the Citizenship (Amendment) Bill, 2015, which purports to grant the same rights and privileges to persons of Indian Origin as well as Indian citizens living abroad. The Lower House of Parliament, the Lok Sabha, approved the Coal Mines (Special Provisions) Bill, 2015. The law seeks to make the process of granting coal mine leases more transparent. The Upper House, the Rajya Sabha, has yet to pass the law. The leasing process has been criticized for lack of transparency and corruption. The Department of Industrial Policy and Promotion (“DIPP”) is proposing to raise the FDI threshold from 12,000 million rupees to 30,000 million rupees. The Government may increase the threshold at which Cabinet approval for foreign investments becomes necessary, making India a more attractive venue for FDI. The goal is to attract foreign investments, particularly in infrastructure and manufacturing sectors. Currently, investments exceeding the 12,000 million limit require the approval of the Cabinet Committee on Economic Affairs. TransLegal has advised clients on foreign direct investment regulations in the food & beverage as well as the hospitality sectors. The Government has relaxed the rules related to repatriating FDI in the housing sector. In December 2014, the Government implemented these new rules by decreasing the required built-up area and capital needs. In March 2015, the DIPP clarified that the existing three-year lock-in will no longer apply, and under normal circumstances, an investor can exit on an automatic basis upon completion of the project or after the construction of basic infrastructure, such as roads, water supply and drainage. The Foreign Investment Promotion Board (“FIPB”) can approve earlier exits on a case by case basis. The minimum built-up area requirement for development projects has been reduced from 50,000 square meters to 20,000 square meters, and minimum capital investment by foreign companies has been decreased substantially from US$ 10 million to US$ 5 million. In addition, the government has introduced an exemption to the minimum floor area and the capital requirements when an investor / joint venture company commits at least 30 % of the total project cost to low-cost housing. 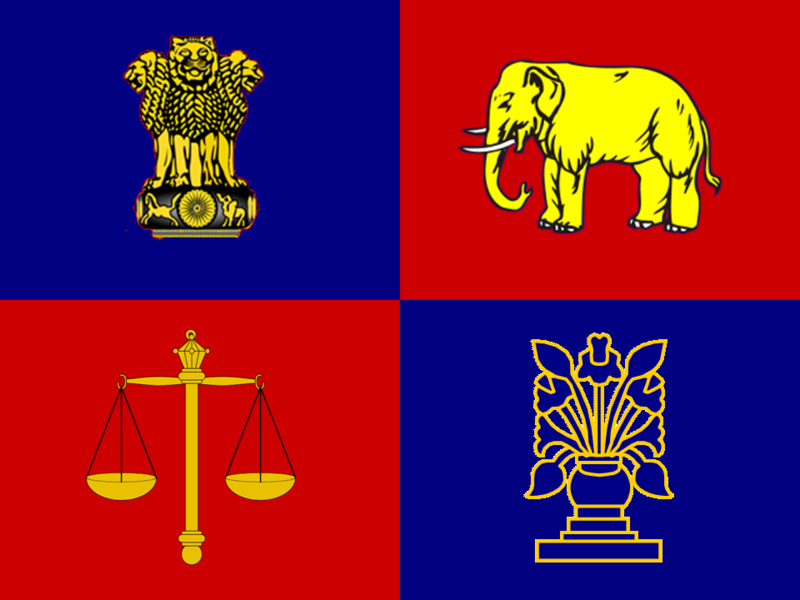 In March 2015, the Indian Parliament passed the Insurance Laws (Amendment) Bill, 2015. The bill raises the foreign direct investment (“FDI”) cap in insurance companies from 26% to 49%. This increased FDI cap directly increases the allowable FDI in the pension sector: the Pension Fund Regulatory and Development Authority Act ties FDI limits in the pension sector to those in the insurance sector. This increase presents important opportunities for foreign companies in both sectors. In March 2015, the Directorate General of Foreign Trade (“DGFT”) issued a notification drastically reduced the mandatory documents required for importing and exporting goods to three (3) documents. For imports, the mandatory documents are: bill of lading / airway bill; commercial invoice / packing list; and bill of entry. For exports, the mandatory documents are: bill of lading / airway bill; commercial invoice / packing list; and shipping bill / bill of export. India’s IP Office now allows electronic filing for new applications for design & geographical indications. Previously, e-filing was only available for trademarks and patent applications. The 2015 Union Budget proposes the following amendments to applicable labor laws. First, the government seeks to provide increased flexibility for employee contributions to the Employee Provident Fund (“EPF”). Employees would be allowed to choose to participate in the EPF or a New Pension Scheme (to be developed). The proposal also provides that employees with incomes below certain monthly thresholds would have the option not to contribute to the EPF, without affecting or reducing the employer’s mandated contribution. In addition, the amendments would allow employers to offer employees participation in the Employee State Insurance (“ESI”) or a different health insurance product duly approved by the Insurance Regulatory Development Authority (“IRDA”). Amendments to existing laws have been proposed to prevent money laundering. Two independent laws have been submitted to address unaccounted-for monies held offshore and dubious domestic transactions. Persons found to violate the law will be subject to prosecution and steep penalties. To implement these measures, amendments have been proposed to the Prevention of Money Laundering Act (“PMLA”), 2002 and the Foreign Exchange Management Act (“FEMA”). Under the proposed amendments, concealment of income and assets and evasion of tax related to foreign assets will be subject to prison sentences of up to 10 years. Each transaction in violation of the law will be treated separately, and offenders will not be allowed to reach an out-of-court resolution through the Settlement Commission. Those found guilty of tax evasion will be subject to penalties of 300% the tax that would have been paid on the concealed income and assets. Call TransLegal with your questions concerning Indian laws and regulations and how they may impact your proposed FDI projects. 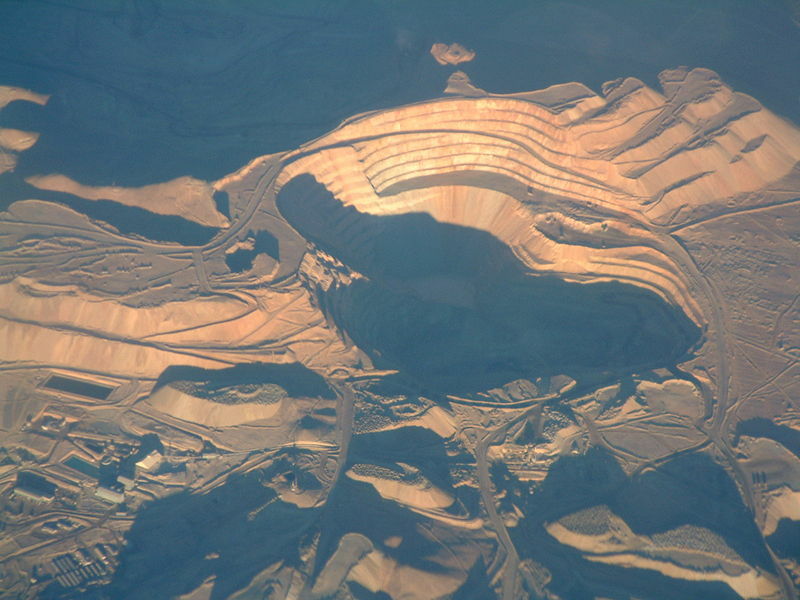 Ivanhoe, a UK based multi-national mining company, is one of the leading companies in Mongolia. 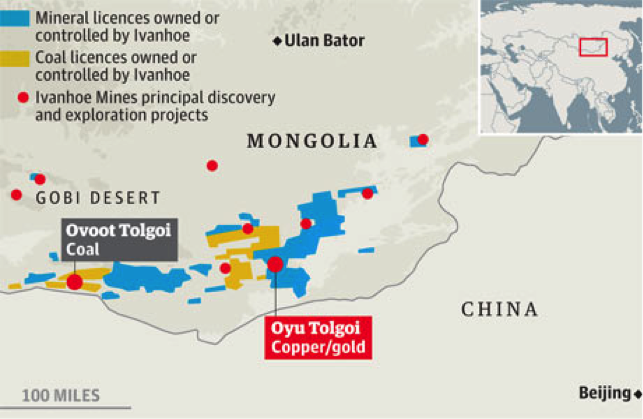 In addition to mining, and obtaining additional licenses, Ivanhoe is also exploring other parts of Mongolia. There are dozen more companies seeking to explore and develop various mines in Mongolia. 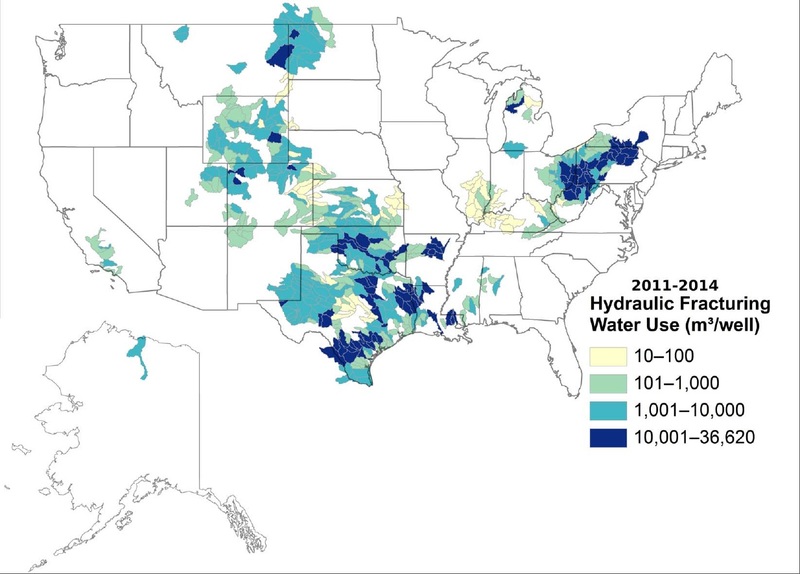 All this creates an economic boom, but also environmental concerns. Big changes are coming to Latin America. 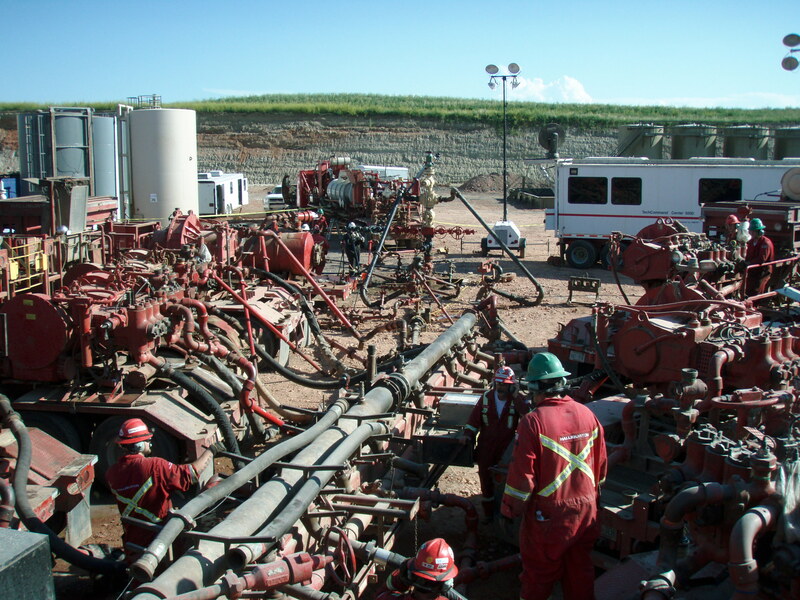 Huge international conglomerates are heavily investing into resource exploration and agriculture development there. While most of the natural resources are exported north to the United States, many European and Asian companies are about to change this trend. In the last of the series, this week, we explore China’s economic activities in mainland Southeast Asia. Over the past weeks, we have determined that Chinese foreign direct investments and trade patterns in the developing world indicate a significant (if not coordinated) effort to secure natural resources, new markets, and short to long-term energy security. 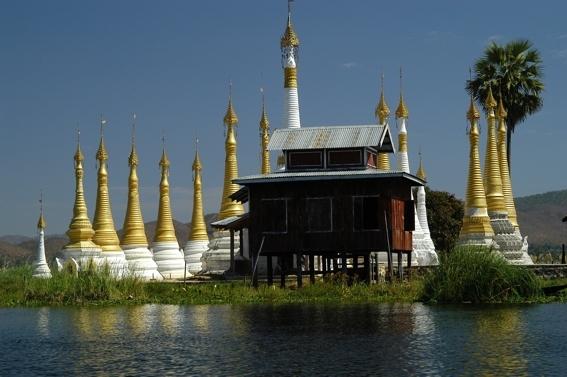 This post examines Burma (Myanmar) and Cambodia, finding similar patterns and goals. The geopolitical situation of China and Southeast Asia, particularly in the South China Sea, adds a wrinkle to foreign direct investment / trade in the region, a factor not present in Africa or Latin America. Last week, we discussed China’s economic activities in Africa and saw a definite pattern of investments and projects aimed at securing natural resources and potential new markets. We also found that Chinese companies are willing (and able) to conduct business in countries that are characterized by political and economic corruption and instability, giving China a unique advantage in international business. This week, we explore China’s activities in Latin America to analyze whether the investment pattern is similar in the region. Resource security also plays a major role in Chinese investments in Latin America. However, the political dynamic may differ in that Latin American nations tend, to a greater degree, to prioritize control over their own resources rather than remaining appealing / open to foreign investment. Today’s Latin American states tend to be stronger both politically and economically than their African counterparts. 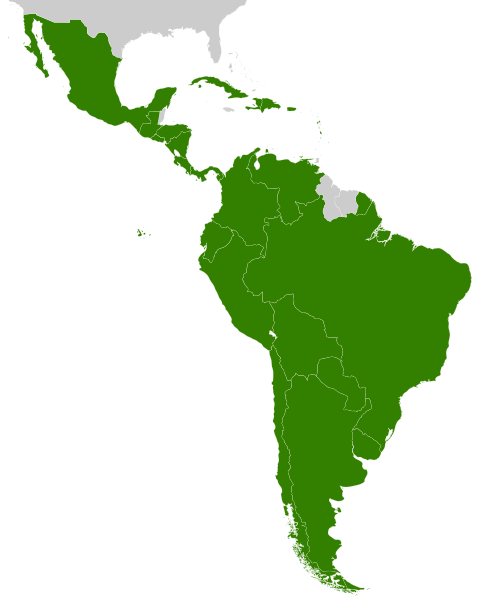 Nevertheless, certain parts of Latin America can present challenges for any foreign investor, including drug violence, internal/terrorist political risk, expropriation and regulatory / legal bureaucracies. The return of “resource nationalism” throughout the region, especially in OPEC states like Venezuela and Ecuador, also poses significant risk to foreign companies. Over the past decade, China’s activities in the developing world have drawn a great deal of international attention. Although not a new phenomenon, the West was not overly concerned with Chinese economic and political moves in the developing world until very recently. This week, in the first of a series, we explore Chinese economic activities in Africa, to be followed by segments detailing similar activities in Latin America and Indochina. Africa, particularly sub-Saharan Africa, looks entirely different than it did 100 years ago: no longer European colonies, African states have transitioned into independent nations. With few exceptions, however, these political transitions and subsequent regimes have been highly contested, often violent, prone to racial turbulence and extreme corruption. 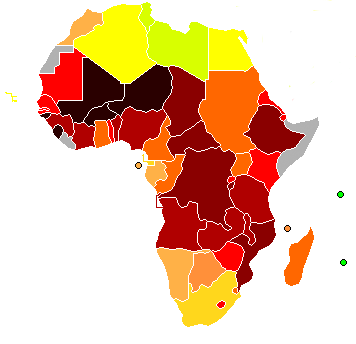 The resulting instability and corruption of many African states has led much of the developed world to avoid (in word, if not deed) economic and political involvement in the region. China, however, has not been so shy. Although the West is wary of investing in African states, then-Secretary of State Clinton issued direct criticism of China, indicating that China might be taking advantage of its powerful position vis-à-vis Africa. Post-International Security Assistance Force (ISAF) Afghanistan is expected to experience significant civilian-sector growth. Not since the Soviets withdrew from Afghanistan in 1989 have there been so many business opportunities for the international community. Most experts agree that Afghanistan will experience slow but steady growth and stability in the near future. As long as the international community and the Afghan government are capable of containing the Taliban and managing the country’s internal corruption, the Afghan economy will grow. Many international companies and countries are poised to invest heavily in Afghanistan to assist in exploiting and exporting its natural resources, including iron, copper, gold, rare earth elements, natural gas, petroleum, and many other metals and minerals. The growth of the Afghan civilian sector, combined with the long-term, ongoing foreign aid will hopefully ensure that Afghanistan will not revert to civil war. New investors seizing this critical moment in the history of Afghanistan will play a major part in cementing the Afghan future. The country is also seeking to take full advantage of its strategic geographical location for the trans-shipment of goods. Afghanistan borders Turkmenistan, Uzbekistan and Tajikistan to the north, all of which are directly connected to Russia. Afghanistan has already experienced improved trade relations with Russia, and they will only increase. To the east and south, it borders Pakistan and India. With time, Afghanistan may become India’s window to Russia and Europe: it would be cheaper and quicker for India to ship goods north through central Asia. Blueprints for new pipelines in the region show Afghanistan benefitting from one, and possibly, two major pipelines extending from the oil fields of Turkmenistan to natural resource-starved India and Pakistan. Courtesy of U.N. Cartographic Section. In addition, most of the country’s surveyed natural resources are located near its northern border where a fairly well developed railway system already exists between Afghanistan and Uzbekistan, Turkmenistan, and Tajikistan. This creates tremendous opportunities in terms of construction, freight, and security. Afghanistan is currently undergoing significant political, military and economic changes. These changes create many lucrative opportunities in mining, transportation, civil aviation, construction, and many other industries. If you would like to harness these opportunities contact TransLegal. We specialize in laying the legal groundwork for your international business needs.